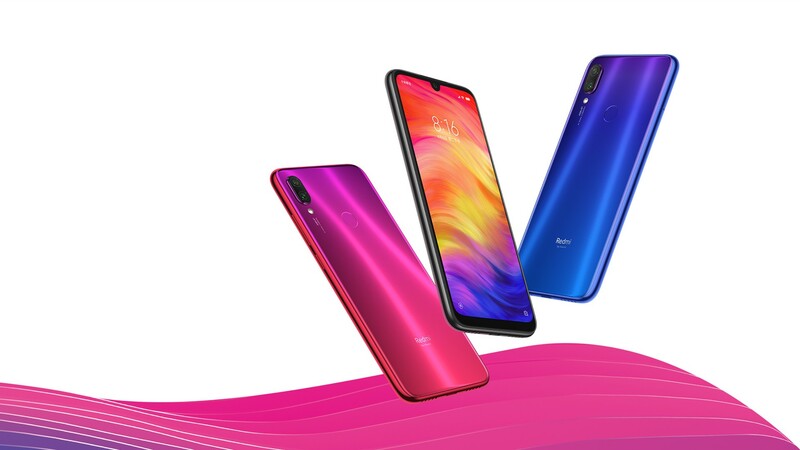 The Redmi Note 7 features a 6.3-inch Full HD+ (2340 x 1080 pixels) IPS display with a coating of Corning&apos;s Gorilla Glass 5. Due to the waterdrop notch design on the front, the Note 7 has a 19.5:9 aspect ratio providing a bigger screen estate to users. It is powered by Qualcomm Snapdragon 660 chipset with an octa-core Kryo 260 CPU and Adreno 512 as its GPU. This is backed by 3GB/4GB/6GB RAM and 32GB/64GB storage configurations. One of the major attractions of the phone is the rear 48MP camera sensor which is paired with a 5MP secondary camera which assists in depth-sensing. On the front, there&apos;s a single 13MP camera for selfies.